Gable roof consists of two slanting panels that connect at the center and form a ridge. Some familiar names associated with the gable roof are; ridged, Saddleback, peaked, dual-pitched and saddle. They are easily recognized form the triangular shape formed by the two panels on opposite faces called a roof. Gable roof is typical in areas with frequent snowfalls and rainfall. The roof has a high pitch, steeper than other pitched roofs. They are common in Australia, although they are inefficient when it comes to wind resistance. 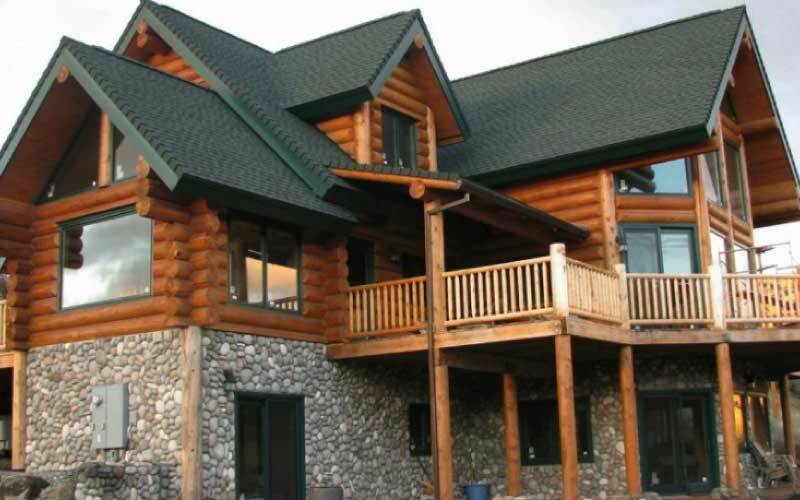 Why is gable roof popular? The gable roof is conventional because of the simplicity required in construction. The design and development involve roof timbers and a roof section in the form of a rectangle. The simplicity originates from the fact that it reduces the amount of work required in detailing and the costs incurred in maintaining the damaged sections. Every architect has their taste and preference when it comes to design. You can design gable roofs to accommodate differences in style and preferences. The differences in the type of gable roofs generate from the variety of pitches and the form of the hangings. These are two sections of gable roof placed together at a right angle. The two parts are perpendicular to each other with different lengths and pitches. As the name suggests, the crow-stepped gable involves the construction of a roof with a step. The choice in this type of construction originated from the steep nature of the roof which made it inaccessible for construction workers, chimney sweeps, and repairs. 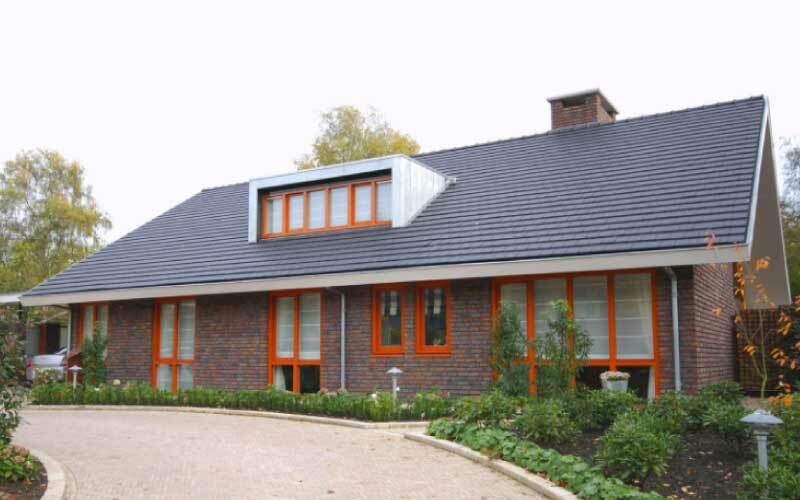 The Dutch gable adopts the step style from the crow-stepped gable for decorative purposes. They are however prone to leakage because of the space left between the hanging and the step. In plain gable roofs, the panels slope with the same gradient. However, saltbox gable shows different degrees in slopes for both boards. The gambrel gable roof has groups with each having two different angles on either side. Other types of gable roofs categorized according to their pitch are shallow gable ceiling, angled roof, Gothic roof and the Old French roof. The old roofs have an angle of more than 62 degrees but are unpopular due to their symmetry. Gable roofs are easy and fast to construct because of the availability of the materials used in construction. 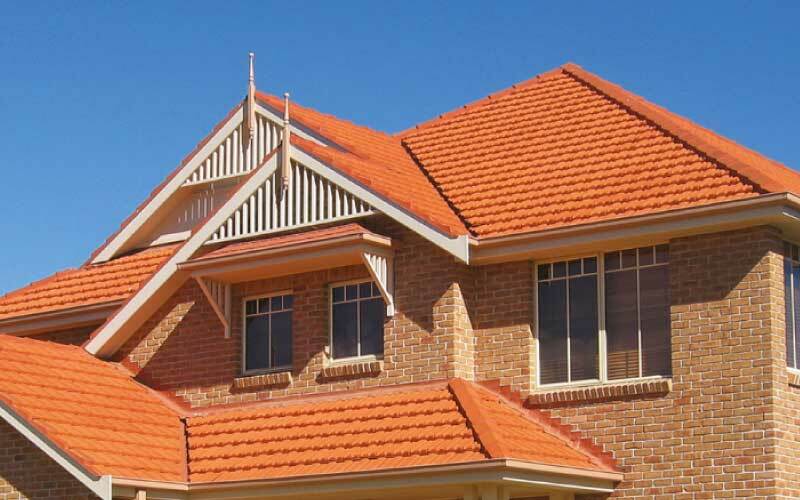 Terracotta tiles, which are locally available materials, are used in the development of gable roofs. Installation of the roof incorporates the use of metal, and concrete slabs because of their exceptional properties. Their steep angle makes them drain water at high speed and therefore require significant gutters. Gable roofs are efficient in creating extra space. The high ceilings create a more significant interiors space than those designed with flat roofs. The high inclination angle of the roof makes it easy to slide snow off the roof. Dead leaves and dust are also easily swept off by rain. Another advantage of gable roofs is that they are economical and fast to construct because of their simplicity in design. 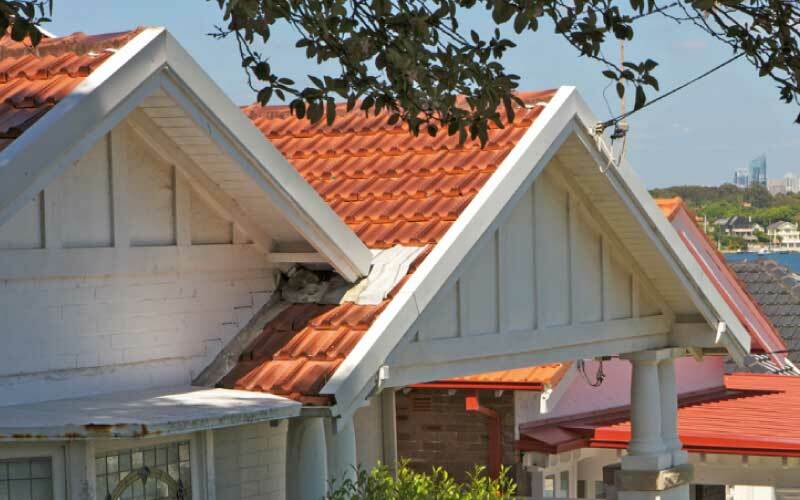 Gable roofs are however unsuitable for the Australian climatic conditions, especially during the wind and storm period.